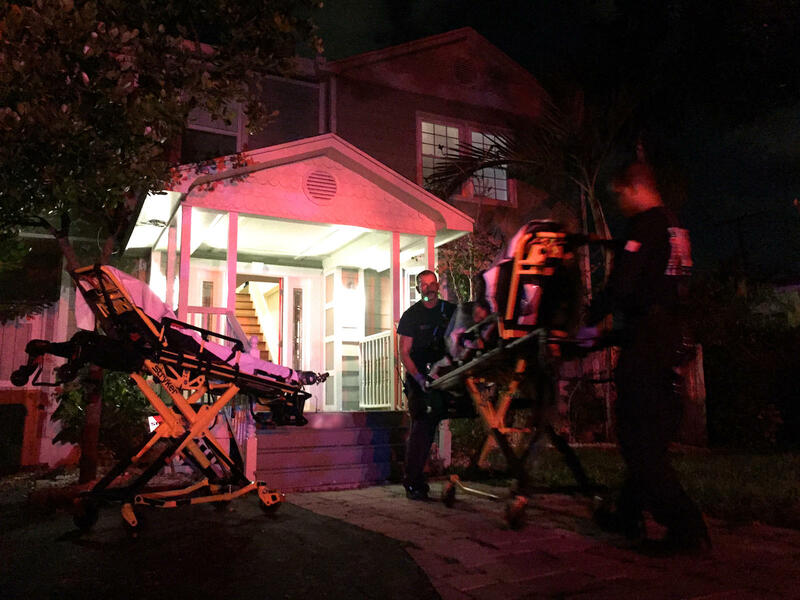 Delray Beach Fire Rescue answers a double-overdose call on Nov. 18, 2016. 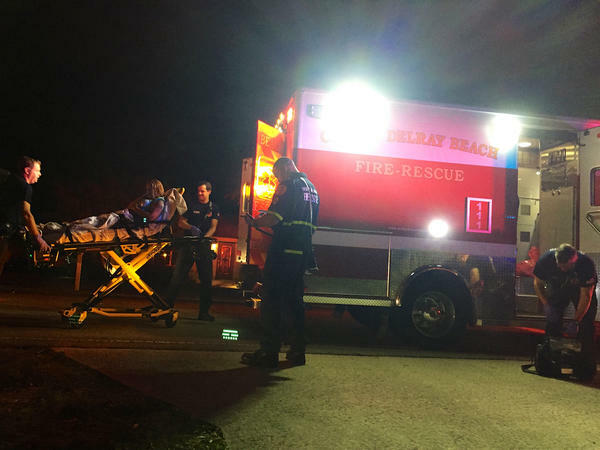 Delray Beach Fire Rescue personnel transport an overdose victim to the hospital on Nov. 18, 2016. 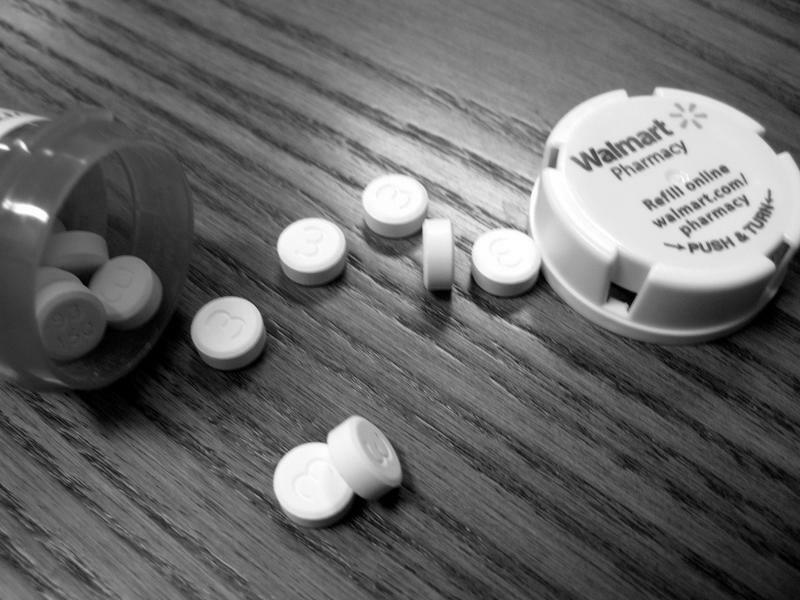 The 21st Century Cures Act - a bill making its way through the U.S. Congress – would give states like Florida 1-billion dollars to fight the opioid crisis. 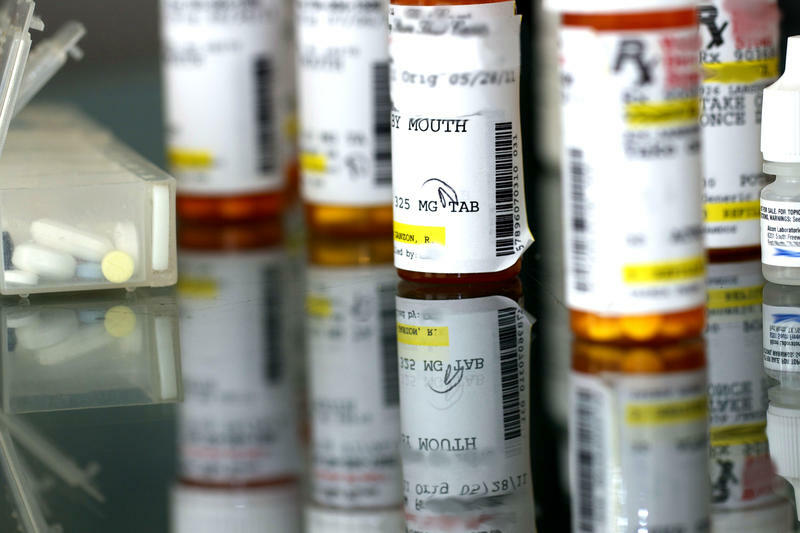 Florida medical examiners have recorded a sharp increase in deaths related to opioid overdoses, especially in South Florida. The man leading the fight against unscrupulous sober homes has a message for state legislators. 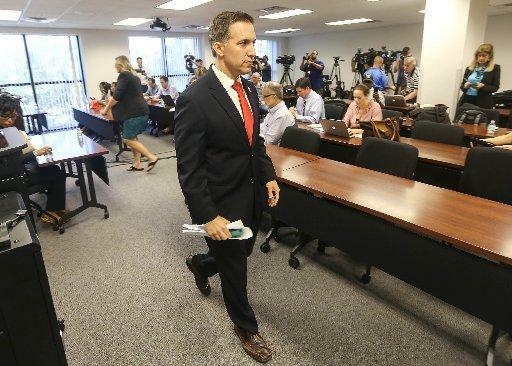 “When the appropriations process comes up, please keep us in mind,” said Palm Beach County State Attorney Dave Aronberg at a meeting with the Palm Beach County Legislative Delegation in Boca Raton Tuesday. Aronberg leads the county’s Sober Home Task Force - created in July 2016 with a $275,000 appropriation from the state legislature. 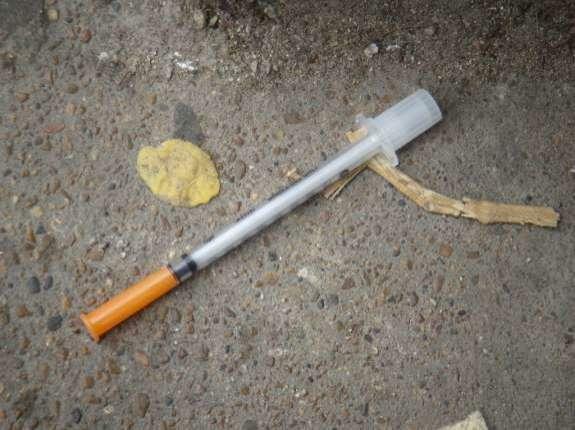 In the first half of last year alone, 174 died of opioid overdoses in Duval, Nassau and Clay counties. 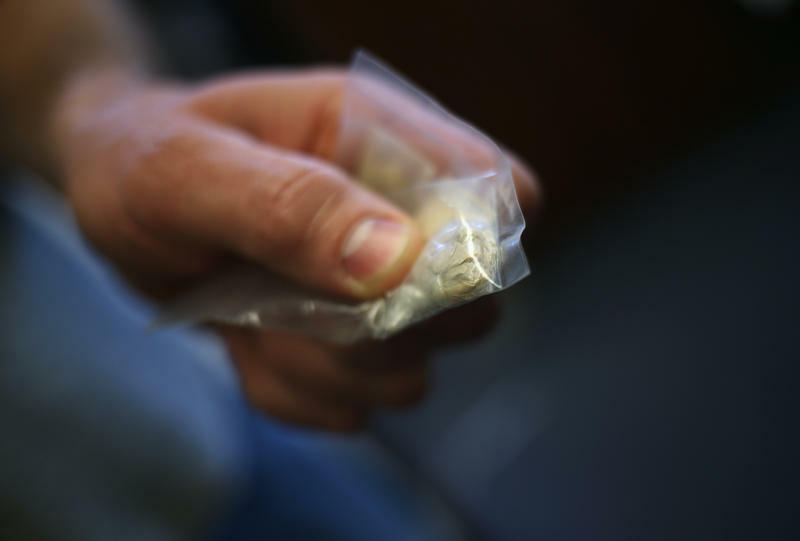 Stigma continues to deter some addicts from seeking help, but a new Northeast Florida partnership is seeking to change that.